Mr. Locks was established in 2003. We’re proud to be a leading locksmith company offering a complete range of locksmith services and security systems solutions to commercial and residential clients throughout New York City: Manhattan, Brooklyn, Queens, The Bronx and Staten Island. 24 hour emergency services available including weekends and holidays. When you need us, we’re there! 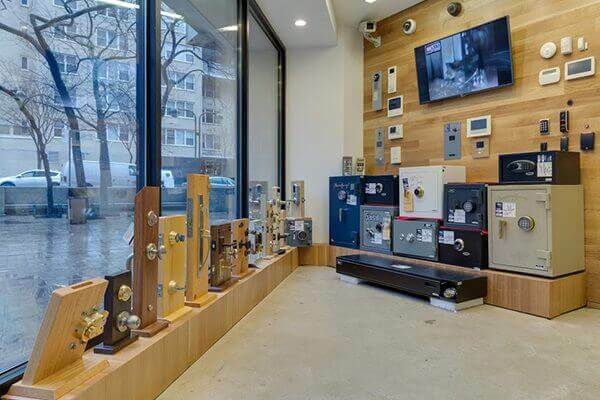 In our showroom, you can find a wide variety of door hardware, safes and security systems, including security cameras, access control systems, burglary alarms, audio/video intercoms and more. Our consultants will be happy to support you by helping you to find the best solution which fits your needs and budget. 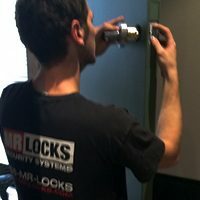 Mr. Locks is a licensed, bonded and insured locksmith company. Our company can be found listed in the BBB (Better Business Bureau) with an A+ rating and is a member of ALOA (Associated Locksmiths of America). Superior service is given to all customers by our experienced licensed locksmiths. Our team provides the highest industry standards when working within your home or business environment. We are specialize in installing and repairing commercial and home door hardware including electronic smart locks, deadbolt locks, high-security locks, mortise locks, door closers, panic bar exit devices. 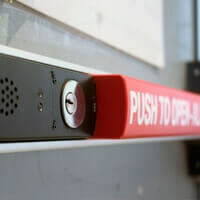 In addition, we are experts in the supply and installation of safes, gates, doors, fire escapes, window bars and more. 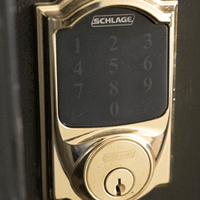 We only work with the leading manufacturers in the market, including Schlage, Medeco, Baldwin, Kwikset, Mul-t-lock, Yale, Corbin Russwin, Von Duprin, Arrow, Falcon and more. Our qualified technicians constantly undergo training to learn about changes in the security market. Safes – We offer a wide variety of safes including office / commercial safes, home safes, fireproof safes and depository safes. Our services include the delivery and installation. We Cover All Neighborhoods in NYC! We cover all neighborhoods and areas in Manhattan, including Midtown, Upper East Side, Upper West Side, Lower Manhattan, Greenwich Village, Tribeca, East Village, Chelsea, Lenox Hill, Kips Bay and more. At any moment we have a locksmith available for you.